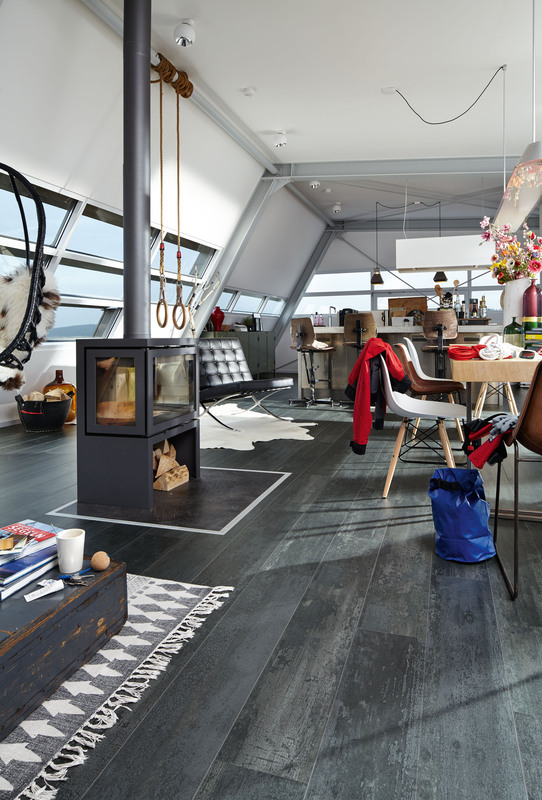 Laminate flooring manufactured in Europe is top of the league when it comes to floor coverings that use clean production methods and create a healthy living environment. Evidence for this can be found in the recognised EPDs (Environmental Product Declarations) relating to these products. In addition to CE marking, a scheme stipulated throughout the EU and applicable in principle to all construction products coming onto the European market, flooring manufacturers can voluntarily apply for extra national or international environmental certification and approval marks for their products. Looking to the future, one particular ecolabel that is expected to gain significance in the flooring sector is the revised version of the “EU Ecolabel for wood-, cork- and bamboo-based floor coverings”, which came into effect at the end of January 2017 and which naturally includes laminate flooring. Ecolabels are intended to guide consumers in their purchasing decision by providing reliable and trustworthy information concerning a product’s impact on the environment and health. Recognised labels indicate independently-tested product quality together with proof of environmentally-sound and sustainable manufacturing. Forest certification schemes such as the FSC trademark (wood/wood products resulting from exemplary forest management) or the PEFC mark (raw materials from sustainable forest management) play an important role around the world. 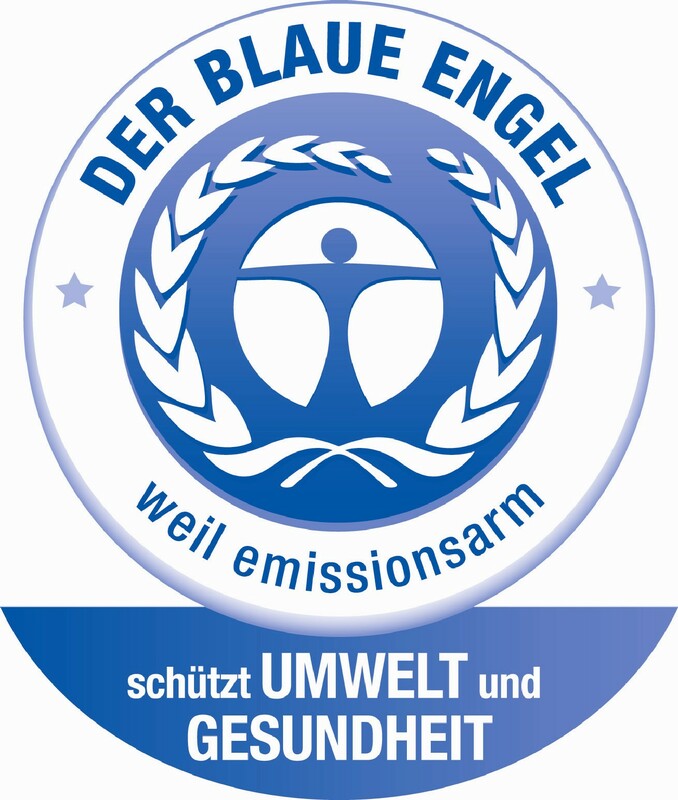 The Blue Angel (“Der blaue Engel”) has made a name for itself among consumers as a quality label for low-emission products in many product categories, particularly in the German-speaking area, and has become a brand of its own. Around the world, it is known as the first and therefore oldest ecolabel for communicating products that are especially kind to the environment when seen against comparable products. Introduced in Germany in 1978, the Blue Angel ecolabel was initiated by the federal government and became successfully established on the German market. Over the decades, its significance has reached beyond the region where it originally started. The high level of familiarity that consumers have with the Blue Angel is reflected in its use as a quality mark within the European laminate flooring industry: out of the 17 European producers of this product within the EPLF, 11 are capitalising on the good reputation of this long-standing ecolabel. Before a product is awarded the ecolabel, its entire life cycle is taken into consideration. Products awarded the Blue Angel must comply with a list of criteria which incorporates as many relevant aspects of environmental and health protection as possible. First and foremost, the aim is to promote the use of wood from sustainably managed forests and low-emission wood-based products. For laminate floor coverings, the applicable catalogue of requirements is in accordance with “RAL-UZ 176 – Low-Emission Floor Coverings, Panels and Doors for Interiors made of Wood and Wood-Based Materials”. By entering into a trade mark agreement with RAL gGmbH, every manufacturer makes a legally binding commitment to comply fully with the requirements for the duration of the agreement. Notification of any potential non-compliance received from competitors, consumer associations or individual consumers will be thoroughly investigated by the German Federal Environment Agency and RAL. On an international level, the Blue Angel cooperates closely with organisations in Austria, China, Japan and Korea. The EU Ecolabel, likewise a voluntary scheme and known also as the “EU Flower”, was set up by the European Commission and officially introduced in 1992 by means of EU regulation EC 880/92. It is recognised in all 28 EU member states as an ecolabel covering a range of product categories, as well as in Iceland, Norway, Switzerland and Turkey. As with the Blue Angel, the EU Ecolabel is awarded to goods and services that, throughout their entire life cycle, have a lower impact on the environment than comparable and conventional products or services. The EU Commission views the label as a recommendation for European consumers to purchase in such a way that a reduction in environmental pollution is achieved in the long term in as many areas of life as possible. In Germany, the competent bodies for the Ecolabel at the European Commission are the Federal Environment Agency (UBA) and the company RAL gGmbH. The Federal Environment Agency is responsible for the technical side when it comes to further developing award criteria and developing new ones; it also assists RAL gGmbH with processing new applications. RAL gGmbH examines incoming applications for use of the EU Ecolabel and in successful cases it concludes the agreements for use of the mark. The new version of the “EU Ecolabel for wood-, cork- and bamboo-based floor coverings” came into effect at the end of January 2017 and is valid until the beginning of February 2023. Experts from the EPLF were among those involved in the complex technical preparation work. The list of criteria has been reviewed and amended by extending the former product group “Wooden Floor Coverings”, and in certain cases new, stricter requirements have been laid down. 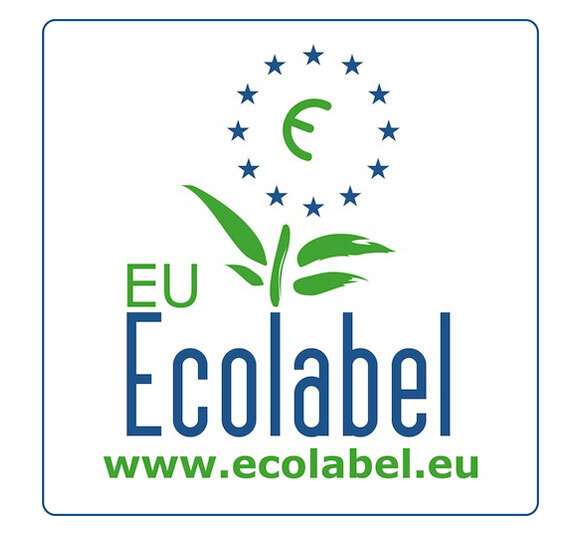 The EU Ecolabel focuses on environmental compatibility and, being a voluntary label, in some areas it extends beyond existing statutory regulations. The EU Ecolabel requirements for chemicals are comparably stricter: certain restricted chemicals are completely prohibited, or the maximum allowed limit values are set lower than those stipulated within the framework of the corresponding laws inside the EU, e.g. the use of flame retardants has been prohibited and the content of VOCs permitted (Volatile Organic Compounds) has been reduced. According to the EU Ecolabel, all wood used as raw material for flooring must originate mainly from certified, sustainably managed forests or from "controlled sources". The new requirements set down by the Commission also aim to reduce energy consumption during production. 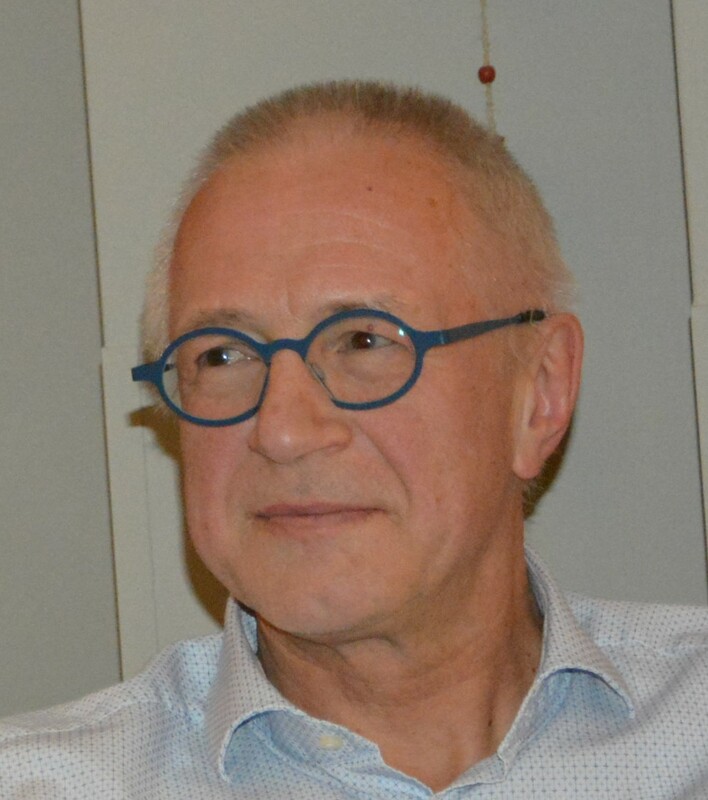 Dr Theo Smet, acting chairman of the Technical Committee at the EPLF, has been involved in the new version of the EU Ecolabel in the capacity of EPLF representative, and he hopes this European initiative will have a positive impact, saying: “With the new criteria for floor coverings based on wood, cork or bamboo, the EU Ecolabel gives out a clear quality message to end users at an international level. 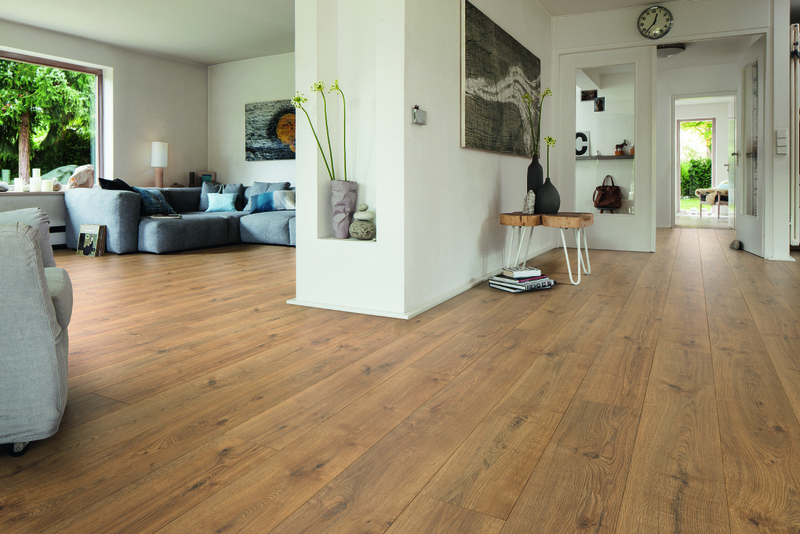 European quality laminate floors are in a position to comply with the criteria for this product label, which is why the high-end laminates made by EPLF member companies could carry the EU Ecolabel from now on. 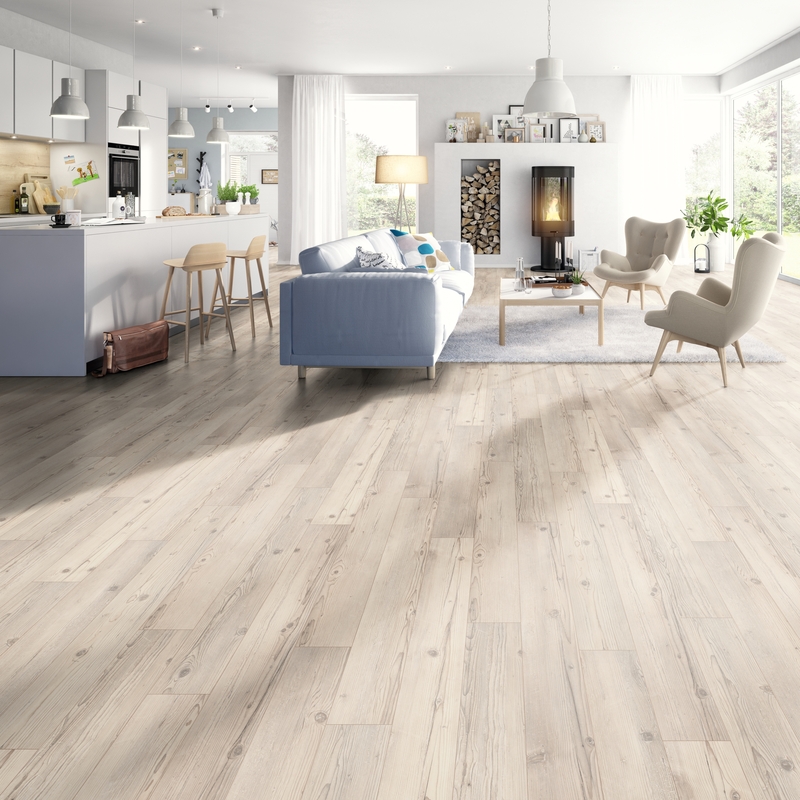 From the point of view of environment and sustainability, this new ecolabel gives European laminate floor manufacturers another compelling sales argument”.